Found this guy in the garden of my mother and her husband. There are still some remains of the former garden owners. Although, it´s not unusual to find garden gnomes in a German garden, it would rather be a wonder if you wouldn´t find one in a Garden here. I posted already a photo of garden gnomes some time ago. My mother does have some garden gnomes on her balcony. Well, as said, they are everywhere in Germany. It´s a typical German phenomenon I believe, or let me say that I am at least not sure if they are so popular elsewhere. Are they? Hi Dennis, I live in Goa, India and many of the European expats here have garden gnomes, though majority of them are British. I really like them so I got a friend to get me one, from Switzerland. Well we have garden gnomes in Australia although I think that the younger generation probably thinks they are a bit old fashioned. I’d thought of them as coming from England so it is interesting to know they appear in German gardens too but of course a lot of those old fairy tales about gnomes and so on are German aren’t they? The garden gnomes always make me think of Snow White and the Seven Dwarfs. A little reading tells me that the tale was knows from central Asia to Ireland and of course the Disney film is very well known everywhere. Very interesting. That means they are far more common world wide than I thought. 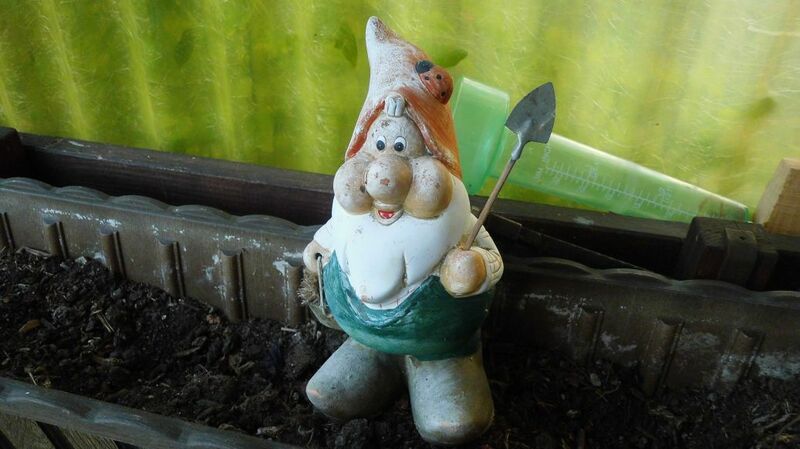 You are right, also here in Germany the younger generations do think that garden gnomes are old fashioned. I am one of them but I still like them anyway, while I maybe wouldn´t place one if I had my own garden. Interesting article Dennis. I had no idea of where they came from either.